We’ve all heard rumours that Japan’s powerful institutions are completely controlled by a mysterious criminal organisation known as the Yakuza. But who really are they, and what do they do? From cutting off one of their body parts and offering it to their boss, to the incredibly painful 300 year old method they use to tattoo themselves. 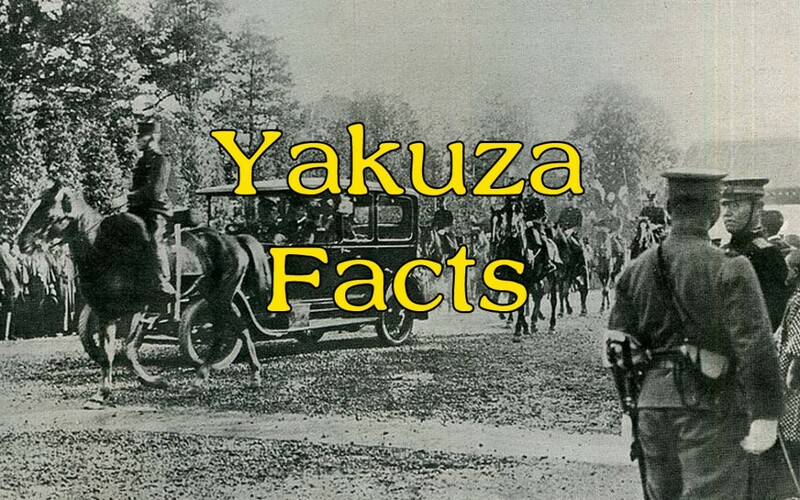 This is a list of 5 unbelievable Yakuza facts. The Yakuza are a terrifying organization even for the people in it themselves. Even if you’re somewhere safe from enemy gangs you may not be safe from your own gang members. Failure inn the Yakuza is not acceptable, and the punishment for this is, Yubizume. The act of cutting off your pinky and then giving it to your boss, as an offering for forgiveness. Taoka was a prominent Yakuza God Father. 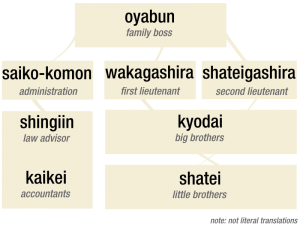 Taoka became the third Kumicho of his family it was only small group but under his leadership t became extremely powerful and is now the largest Yakuza group in the world, the Yamaguchi-gumi. The Yamaguchi-gumi is the largest criminal organization in Japan and the world. There over 100,000 members, and there are so many people who want to join, to get in you have to take a written exam. 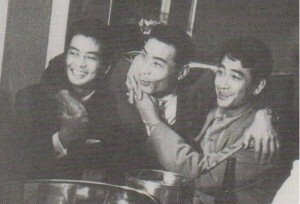 The Yamaguchi-gumi are making billions of pounds every year through extortion, gambling, and drug trafficking. 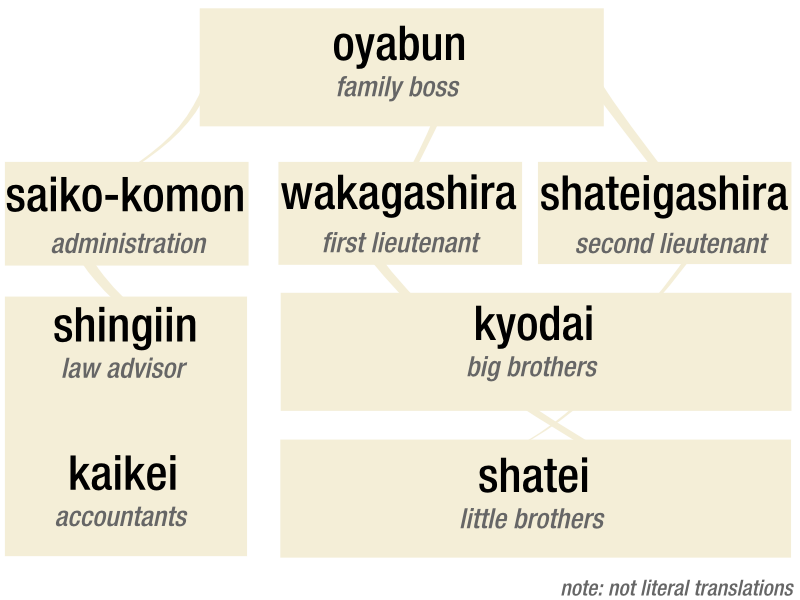 In Japan politics and the Yakuza have a long intertwined history. The political party that’s been in power for the past 54 years, has received a enormous amount of money from the Yamaguchi-gumi, whose leaders have often supported. 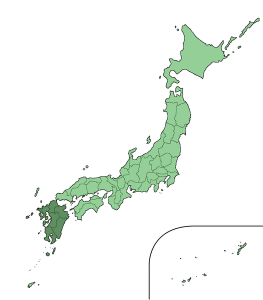 The Yakuza are even said to be able to guarantee a specified amount of votes for whatever candidate they would like to win. 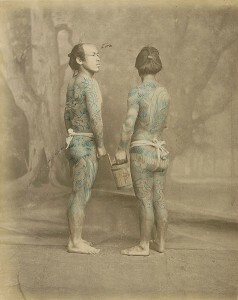 Most people feel tattoos hurt enough as it is, but the Yakuza use a 300 year old method to get the job done because it’s tradition and because it’s much more painful than the normal way. Getting I done is seen as a right of passage. The method was used during he Edo period of Japan to single out criminals. 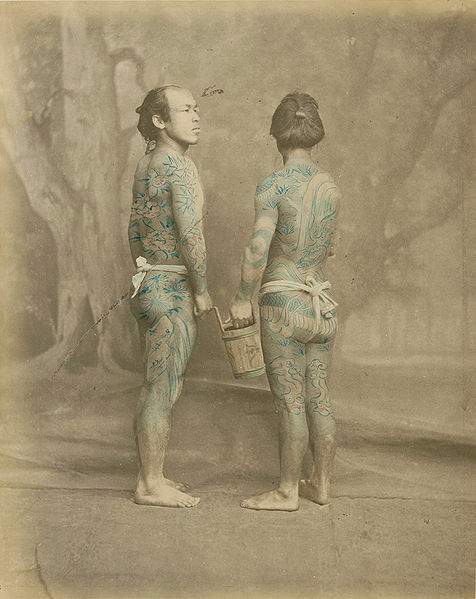 Tattoos are so closely related to the Yakuza in Japan now that almost no one outside of the Yakuza have them, and some places have a rule that if you have tattoos you must cover them up so that customers don’t get scared.